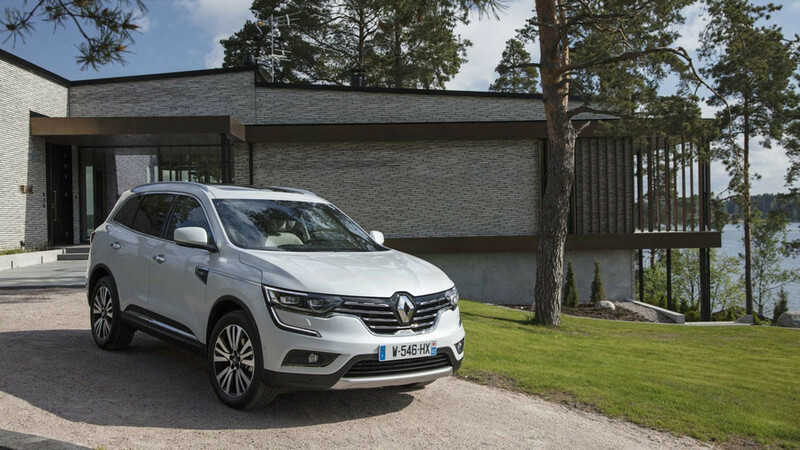 The Renault Koleos is the crown of Renault's SUV range, and one of its better cars. 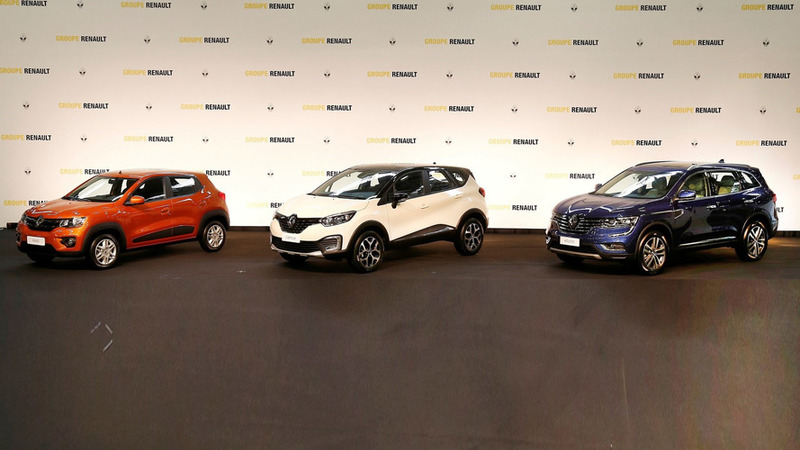 The Koleos crowns Renault’s SUV range, sitting above the Captur and Kadjar. It looks every bit the range-topper, too, with a purposeful stance and an appealingly chunky design. 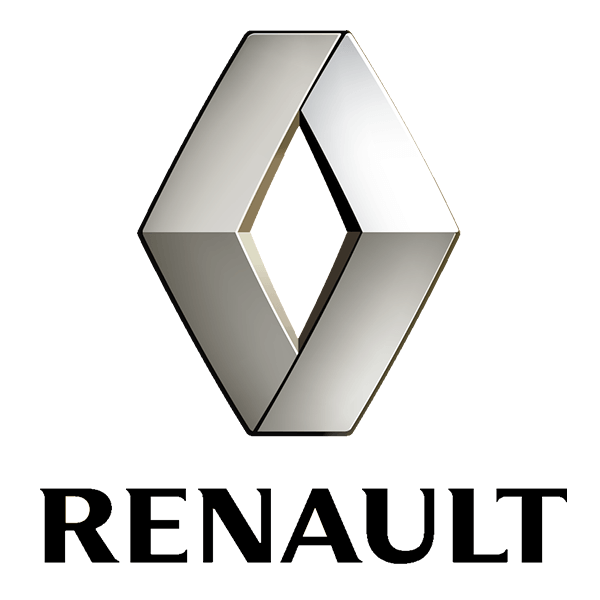 Renault has resisted the trend among cars in this category to offer seven seats, sticking with just five and placing emphasis on comfort and space instead. Just two engines are on offer, both diesel, along with the choice of automatic or manual gearboxes, the former also being available with all-wheel drive. Did you know? 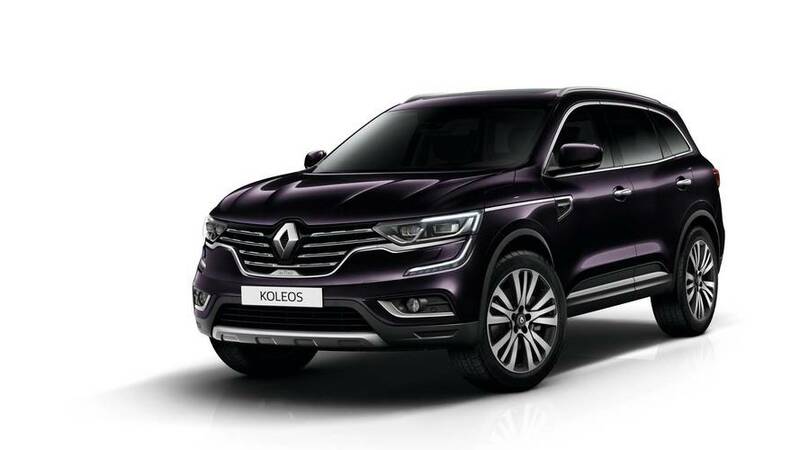 The Renault Koleos is sold in five continents. 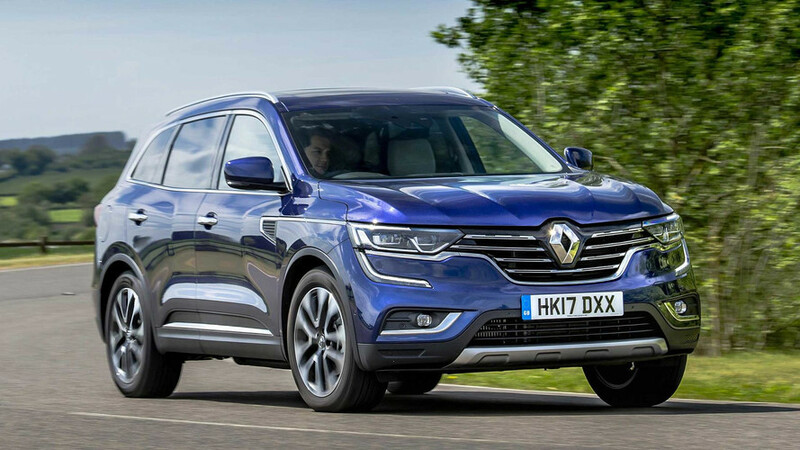 This Renault Koleos has a more substantial feel than its slightly smaller sibling, the Kadjar. While many may see the lack of a seven-seat option as a potential missed opportunity, Renault does deserve credit for sticking to its guns and placing a greater importance on interior comfort. It ticks a lot of the right SUV boxes, including the increasingly important one marked 'kerbside appeal'. The Initiale Paris has a naff name, but lots of kit. 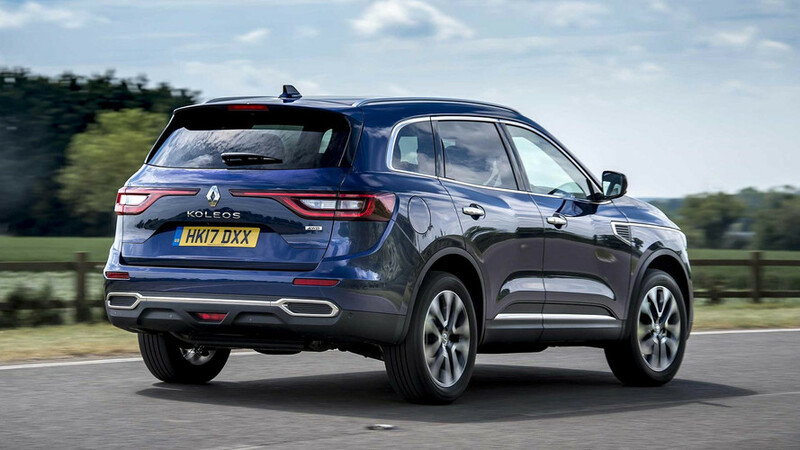 It’s why Renault is launching a new Koleos, not a new Laguna. The three high-riding models will join the already available Duster.